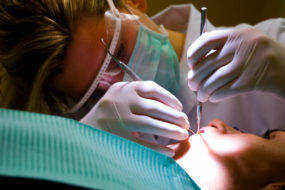 A filling is most commonly used to ‘fill’ cavities caused by decay. A filling can stop decay from moving further inside your tooth and can sometimes prevent the need for Root Canal Therapy. 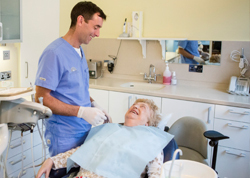 We encourage our patients to prevent decay with 6 monthly check-ups. 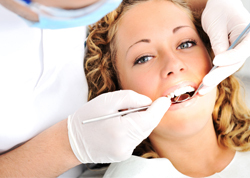 White fillings, also known as composite fillings, are highly aesthetic fillings made of tooth coloured materials. A dental crown can be used on either front or back teeth, to seal and protect them from further damage. 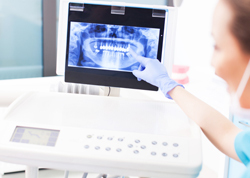 Dental crowns are a perfect option to restore a compromised tooth to its full potential due to many reasons like fracture of your original tooth, to replace large amalgam fillings and also to cover root treated teeth. 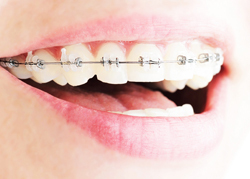 They can also be a useful option in cosmetic dentistry to instantly realign misshapen or crooked teeth. Dental crowns are constructed by our specialist dental technicians and are fabricated using high grade, quality materials. Your dental crown will be designed to restore the shape and colour to give you a natural looking replacement that looks like a tooth and not a crown.